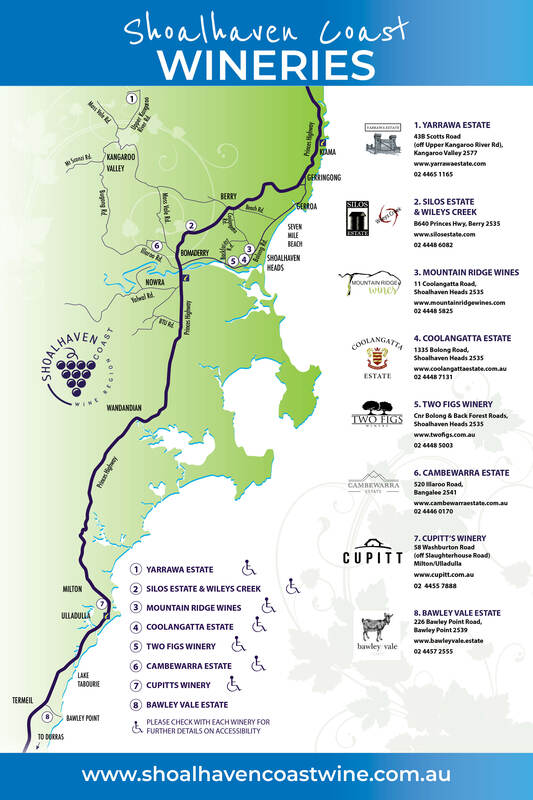 Coolangatta Estate - Shoalhaven Coast Vineyards and Wineries | Shoalhaven Coast Wine Industry Association Inc.Shoalhaven Coast Vineyards and Wineries | Shoalhaven Coast Wine Industry Association Inc. Historic Coolangatta Estate is a family owned and operated business offering a truly unique and comprehensive wine tourism destination with cellar door, restaurant, country-heritage accommodation and recreational facilities all with magnificient rural and coastal views. It is the Regions Most Awarded Winery with our Semillons ranked amongst some of Australia’s best.